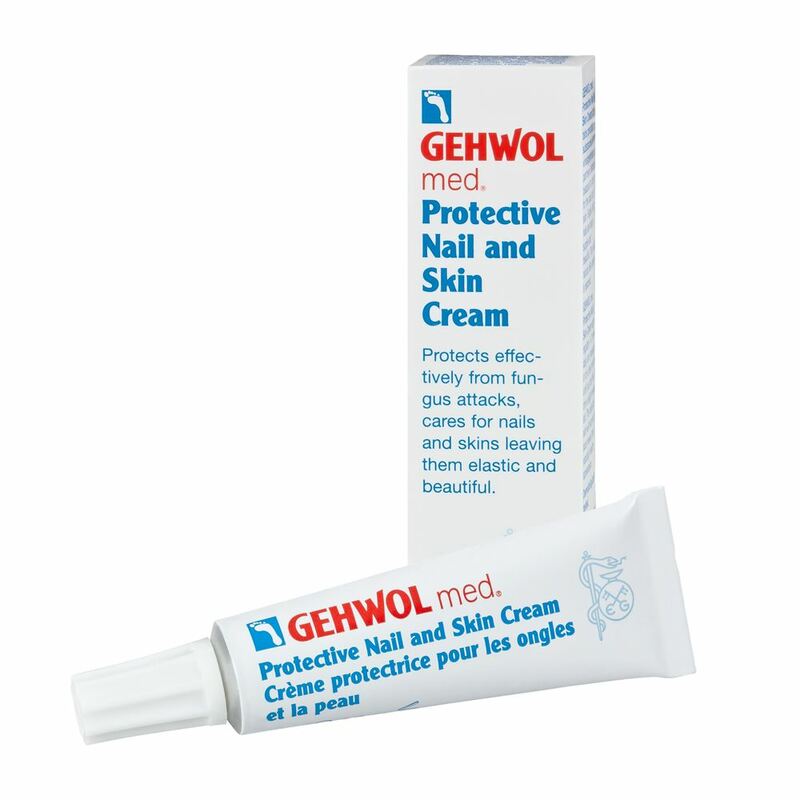 Gehwol med protective nail and skin cream is used to effectively protect against fungal infections and to help the nails and skin regain their elasticity and beauty. If the skin around the nails is dry and nails are cracked and broken, then this cream is ideal. The antimicrobial ingredients prevent nail wall inflammation, which can be caused by cutting of the cuticles. Also can be used as a post - manicure treatment. High quality ingredients such as wheat germ oil, panthenol and bisabolol care for the skin and the nails. 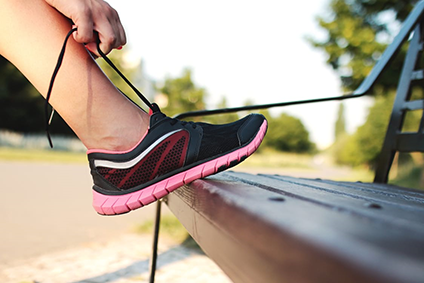 Clotrimazole helps prevent athletes' foot. The appearance and flexibility of broken nails are improved. Helps prevent inflammation. Apply Gehwol med protective nail and skin cream regularly 1-2 times daily and massage in for a few minutes until you can feel only a slight residue left. The nails and skin will recover and soon reveal their naturally healthy appearance. Aqua (water), Petrolatum, Triticum Vulgare (wheat) Germ Oil, Propylene Glycol, Ozokerite, Hydrogenated Castor Oil, Glyceryl Isostearate, Polyglyceryl-3 Oleate, Lanolin, Simmondsia Chinensis (jojoba) Seed Oil, Clotrimazole, Panthenol, Bisabolo, Isopropyl Palmitate, Lanolin Oil, Stearalkonium Hectorite, Propylene Carbonate, Propylparaben, Magnesium Sulfate, Parfum (fragrance), Ethylparaben, Triclosan, Imidazolidinyl Urea, Tocopherol, Ascorbul Palmitate, Citric Acid, Glycerl Stearate, Limonene, Linalool.